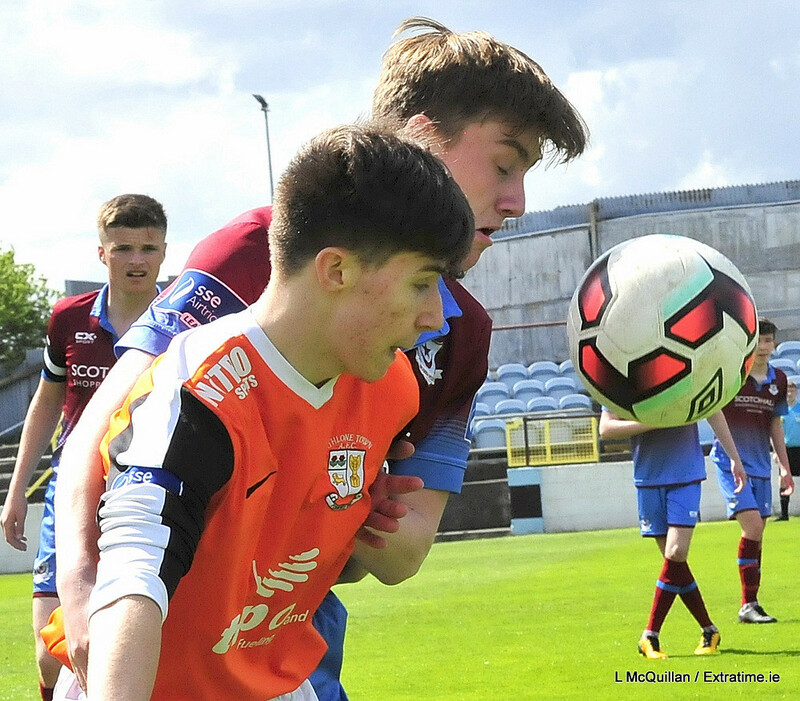 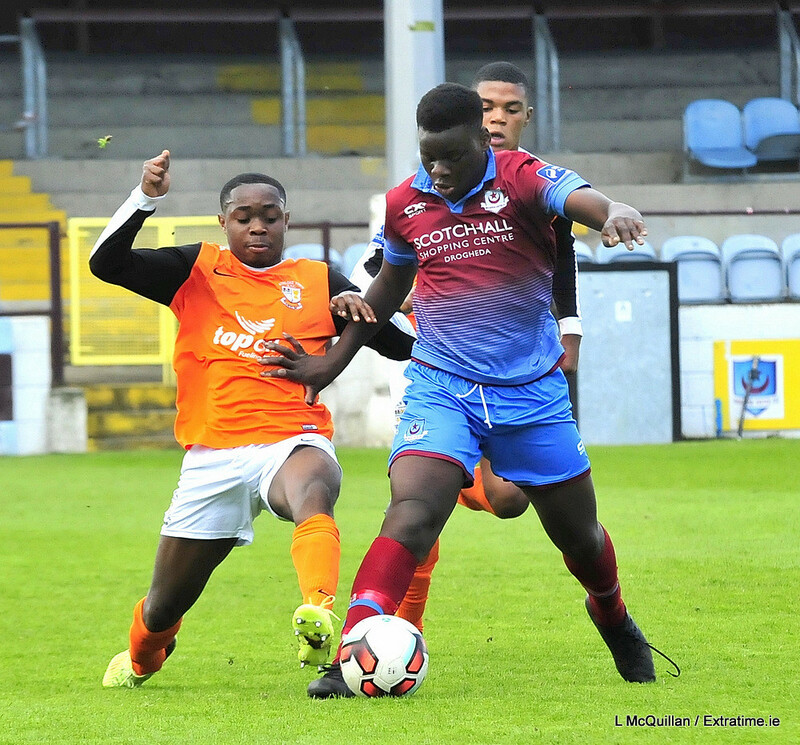 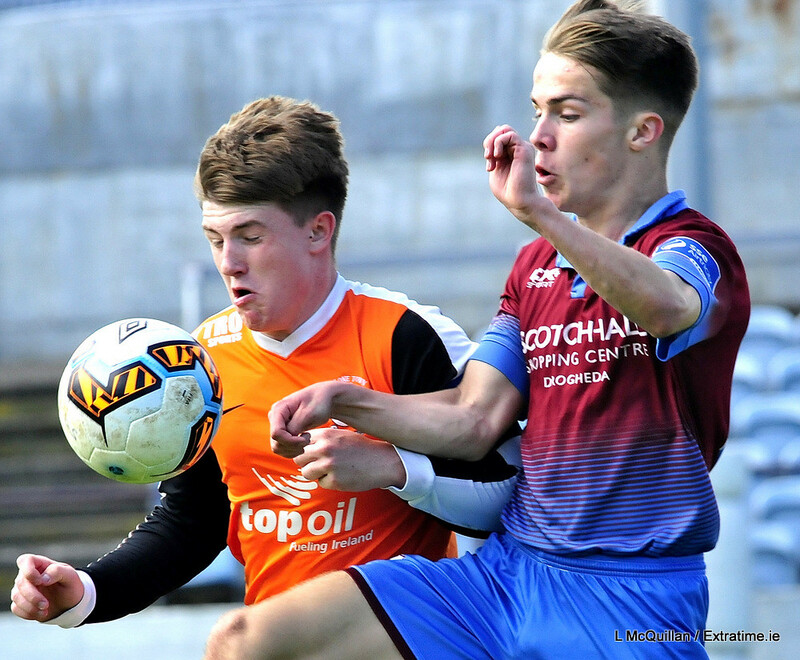 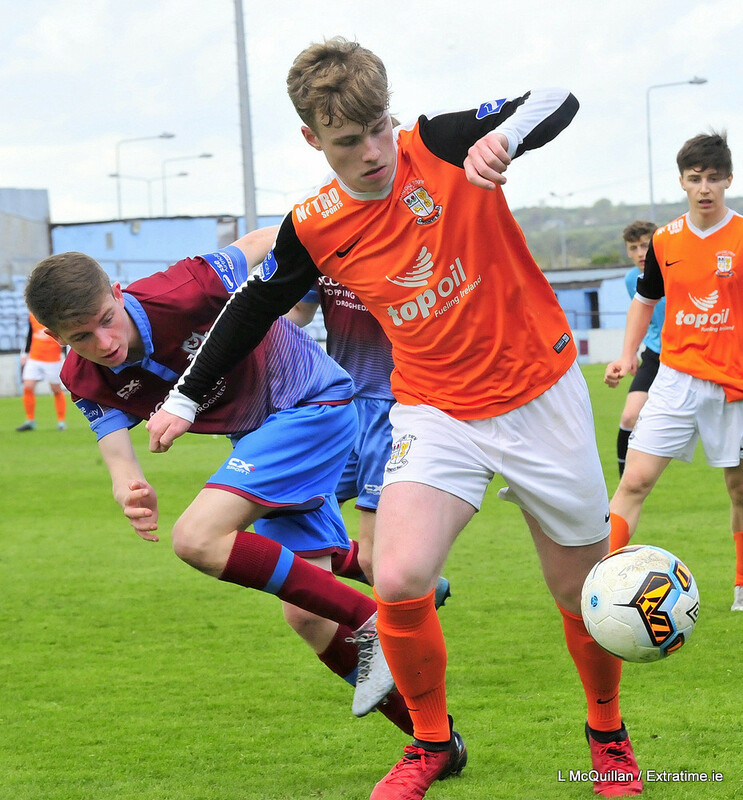 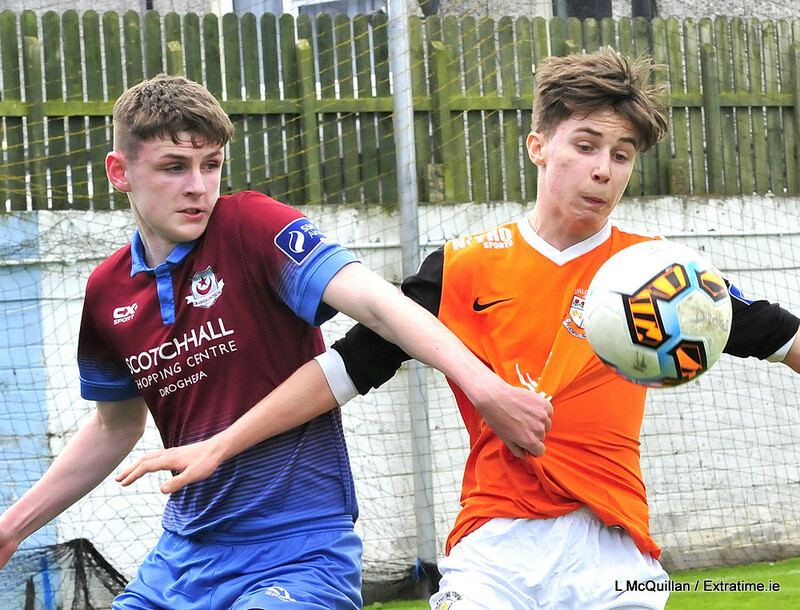 The game has ended between Drogheda United U17 and Athlone Town U17. 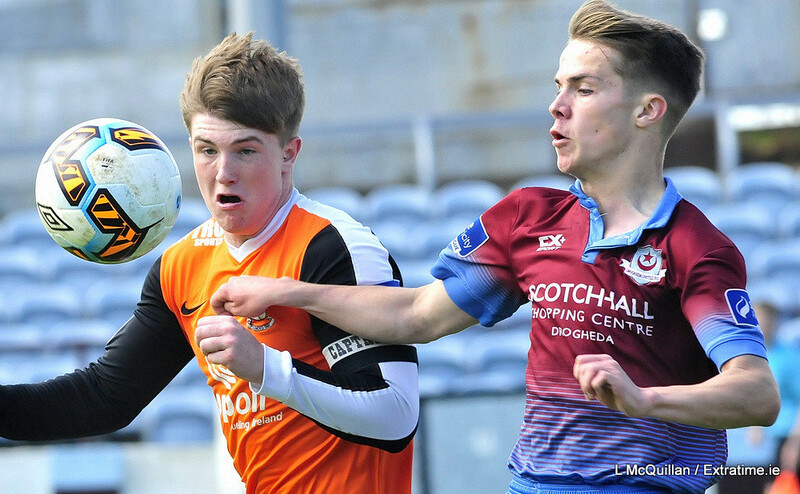 The game between Drogheda United U17 and Athlone Town U17 has kicked off. 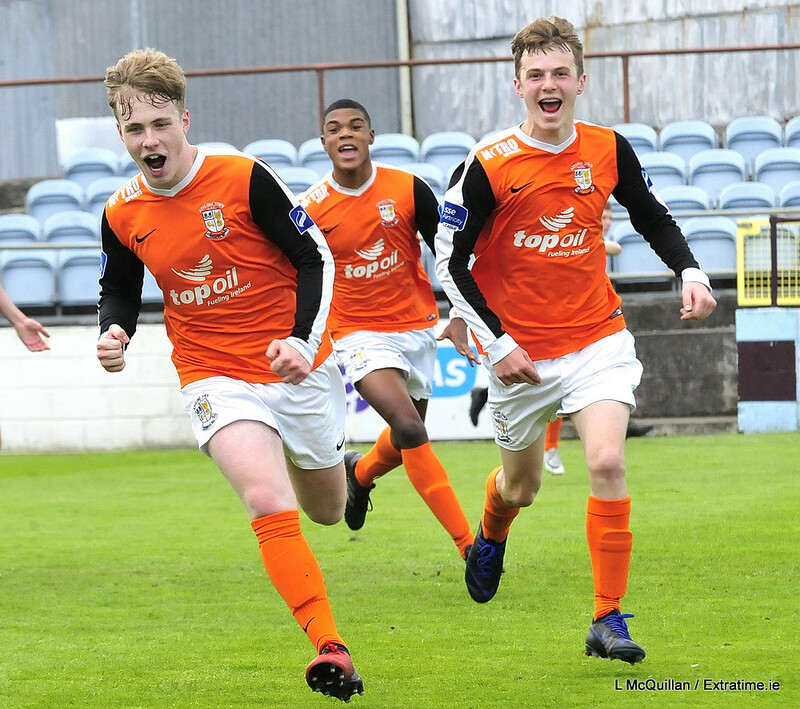 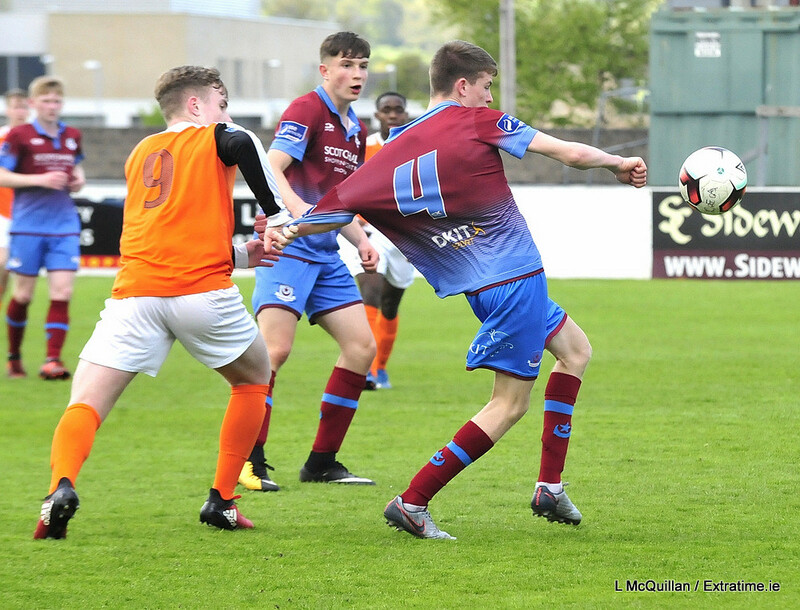 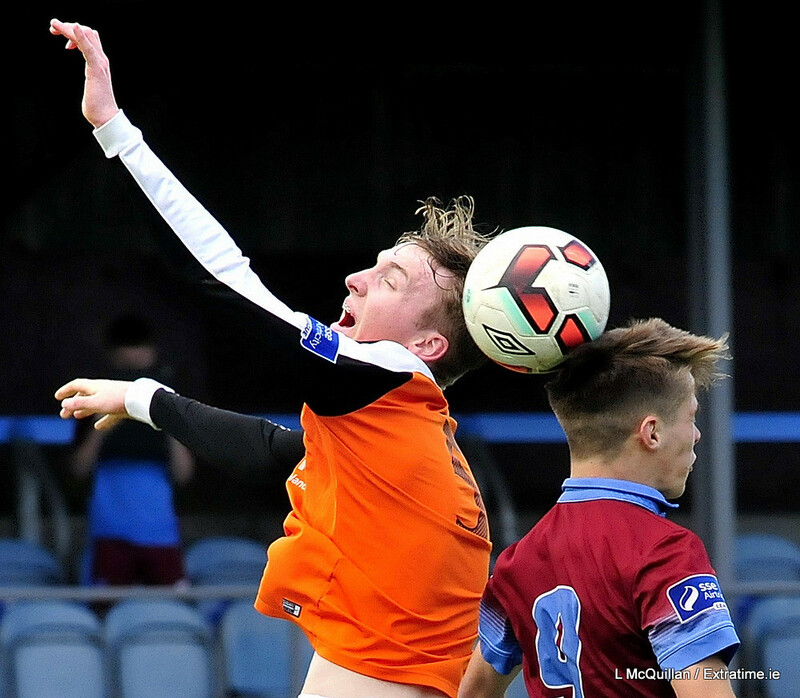 Mark Dillon scores for Athlone Town U17. 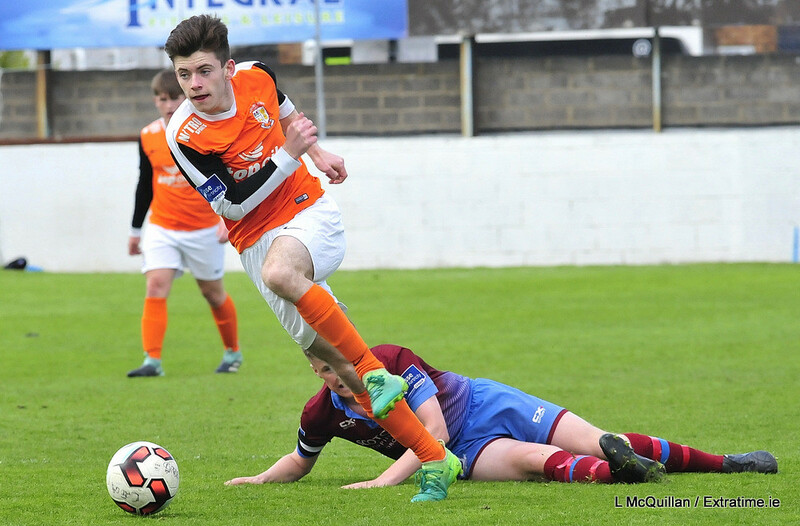 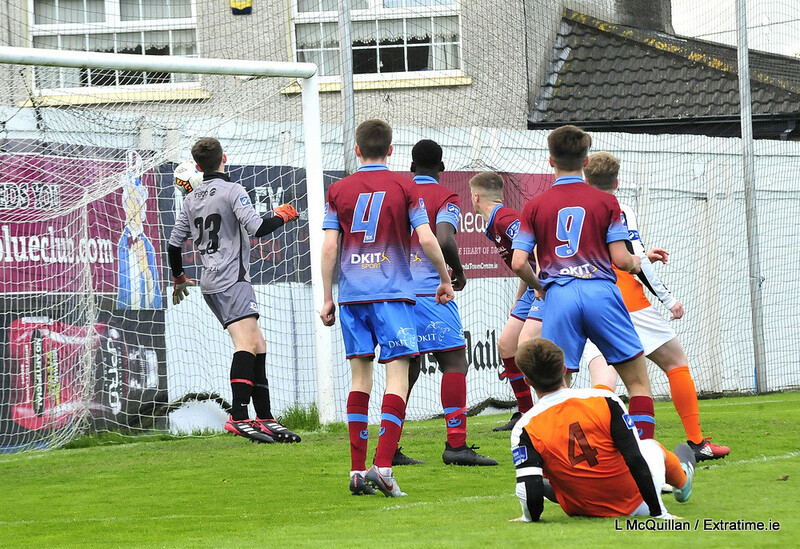 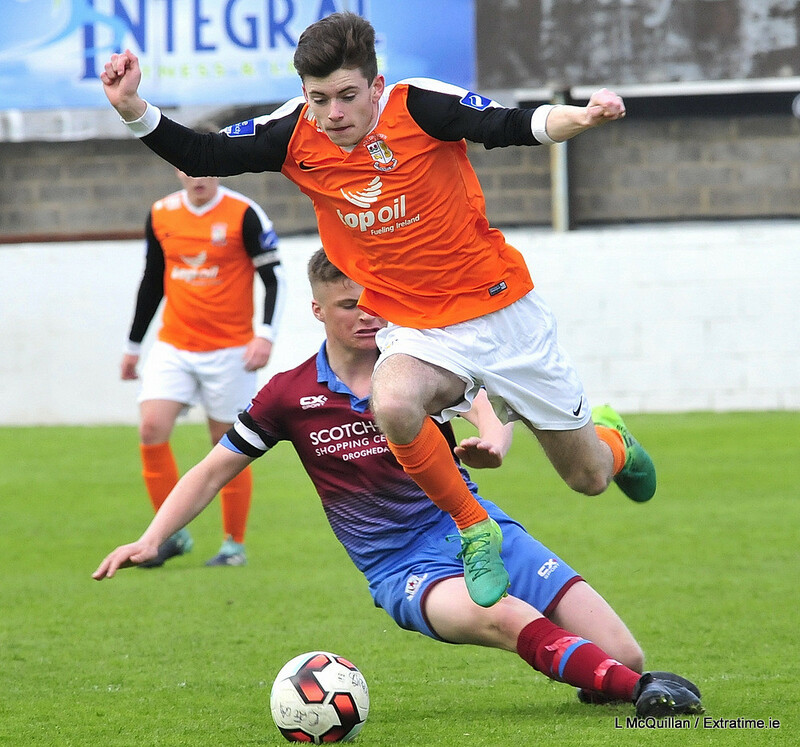 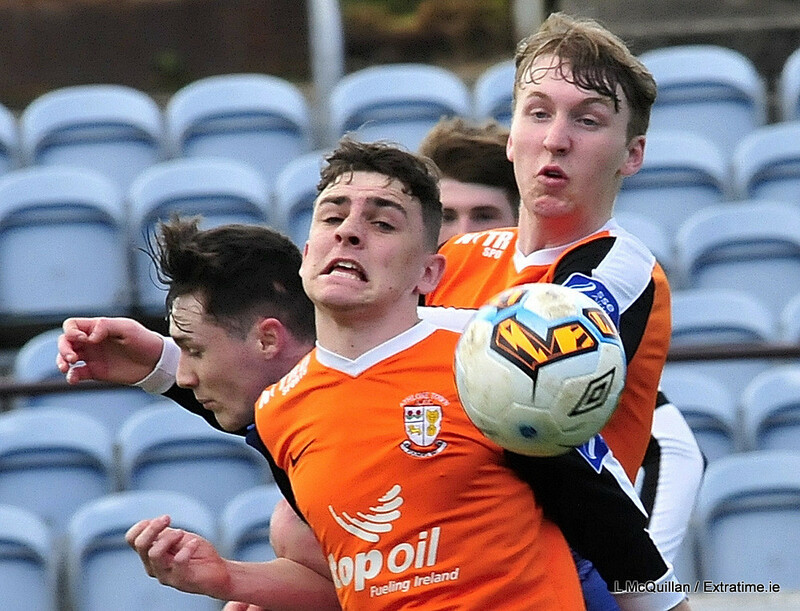 Andrew Monaghan scores for Athlone Town U17.